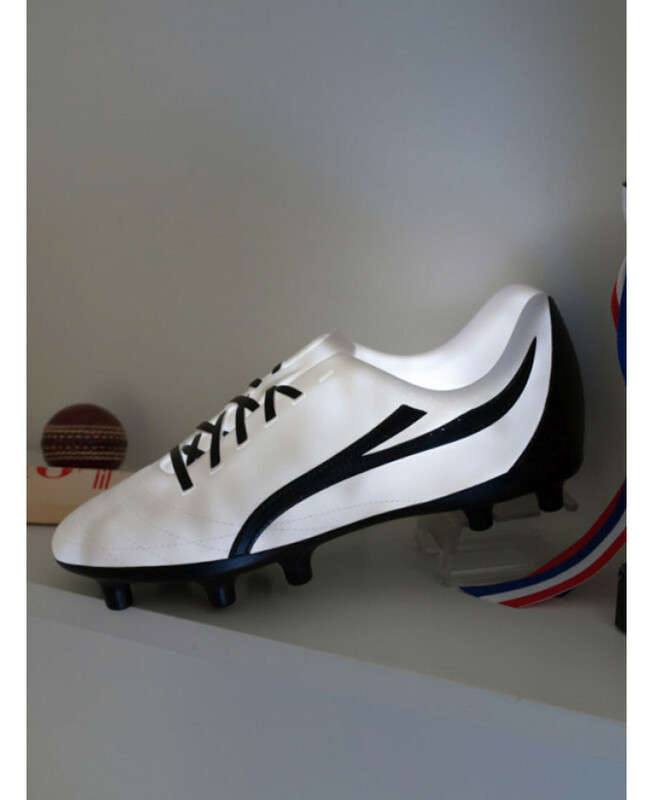 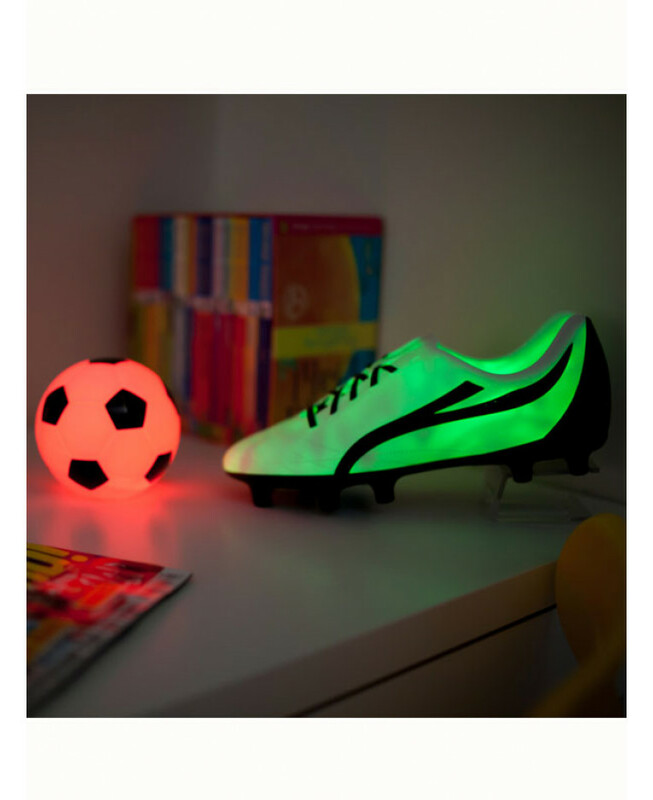 The Football Boot Colour Changing LED Light is a stylish addition to any footy fans room! 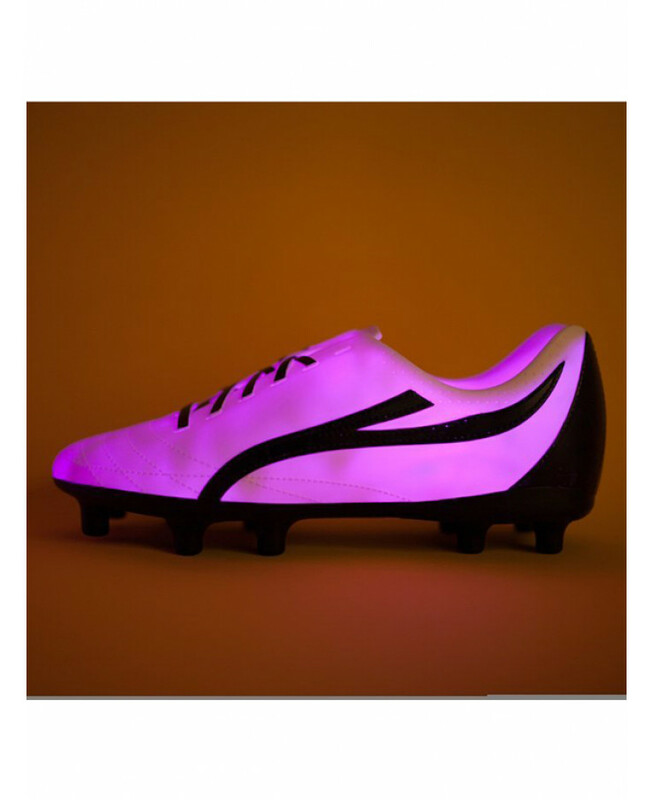 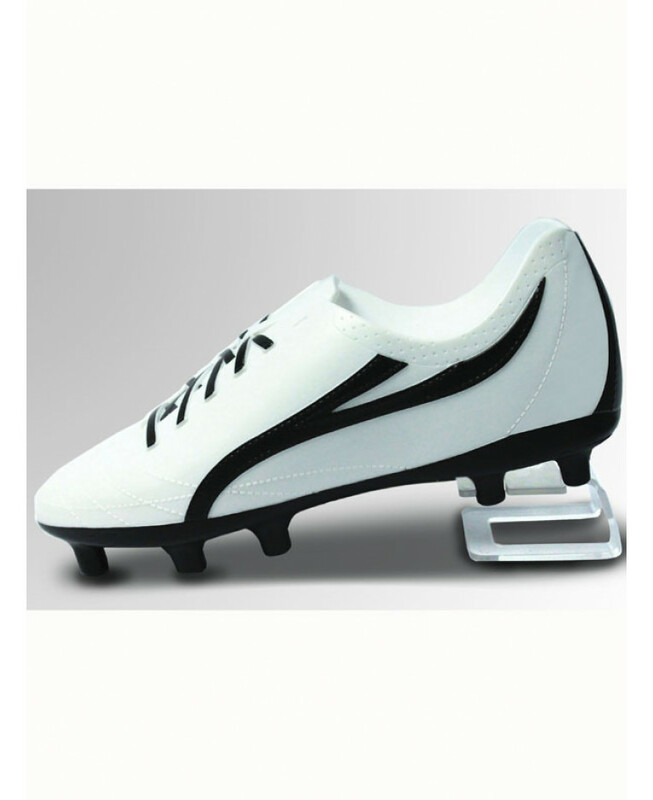 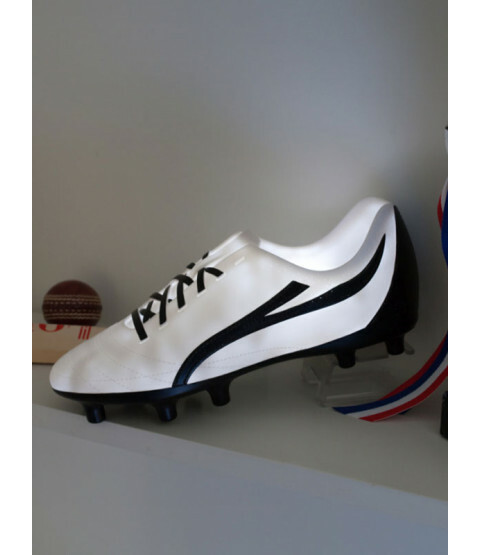 The light is shaped just like a football boot, complete with studs and go faster stripes and has two light settings - classic white and colour changing. 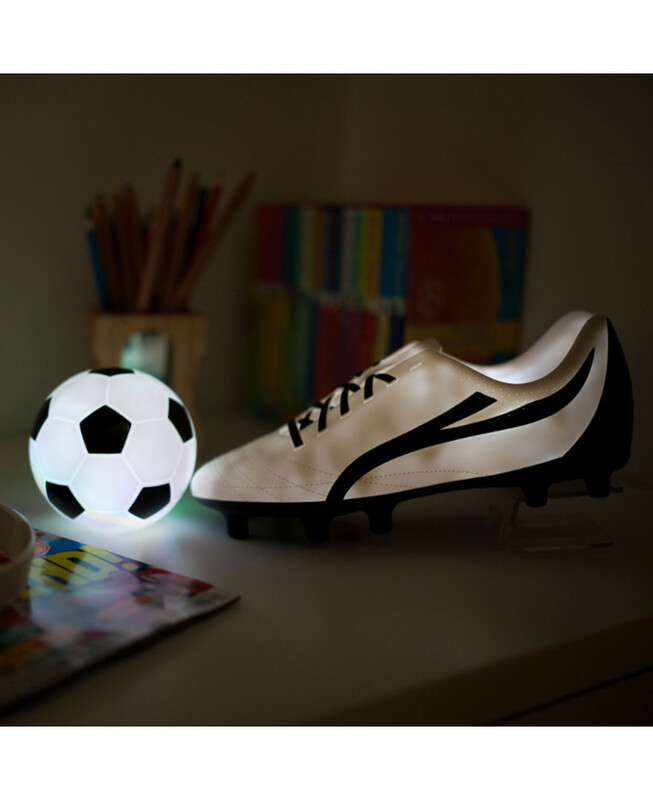 The Boot Light can be battery operated to make it fully portable or plugged in using a mains power adapter (not supplied).